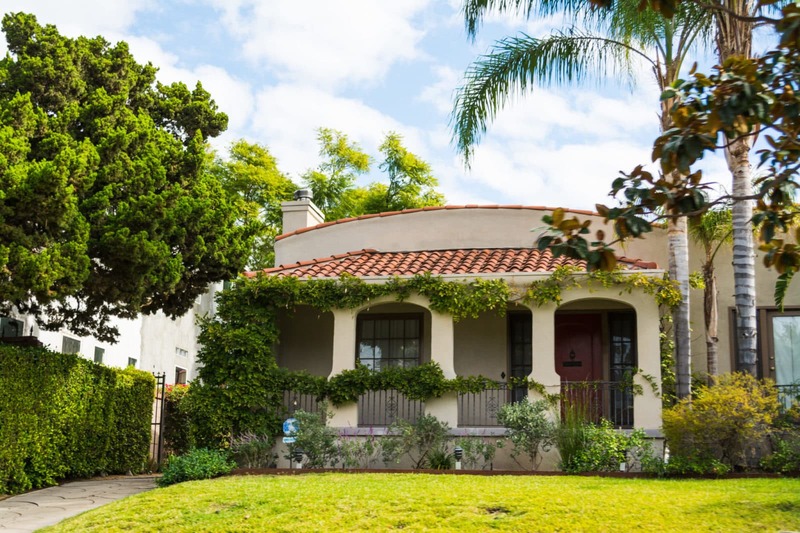 What You Need to Know About Homeownership Costs in L.A.
Blog › Buy › What You Need to Know About Homeownership Costs in L.A.
Homeownership costs can initially be deceiving, especially for a first time homebuyer. When you pay rent, it covers a whole slew of costs for your landlord that you may not fully comprehend. Additional costs when renting will, of course, include utilities, and if you’re forward thinking renters insurance. Owning a home, however, includes other expenses and fees you might not be aware of. In the long run, it’s typically cheaper to buy a house than to rent. You have to be ready and prepared. Understanding monthly and annual costs of owning a home will make sure you don’t purchase one beyond your means—helping to keep your stress levels low. The first hidden costs when going from renting to buying are going to be repair costs. You may not miss sending a check to your landlord every month, but you’re probably going to miss him when your water heater fails. Unfortunately, when owning a home, you’ll not only be liable for all repair costs, but you also have to arrange to have those repairs made. That can mean finding your electrician, plumber, or handyman when things go wrong. Depending on the repair needed, the cost could be minuscule or quite expensive. A good rule of thumb, since many repairs are unforeseen, is to set aside 1 percent of the value of your home each year for repair costs. For added safety and assurance, you may want to consider a home warranty that covers things your homeowner’s insurance does not. Speaking of which, homeowners insurance is another expense you can expect as a homeowner. Homeowners insurance can range anywhere from $300 to $1,000 per year or more. 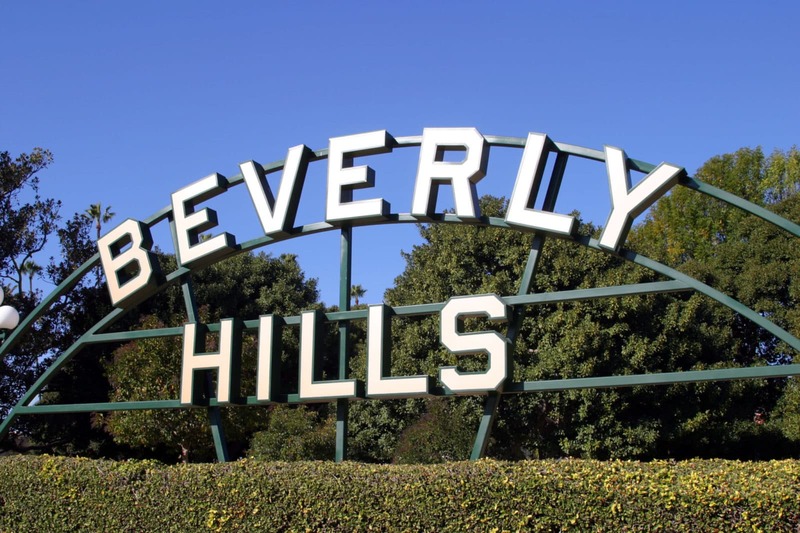 In Los Angeles, you should bet on it being on the higher side since housing prices are more than three times the national average. While homeowners insurance is not required by law, it is likely a requirement of your bank for your mortgage. 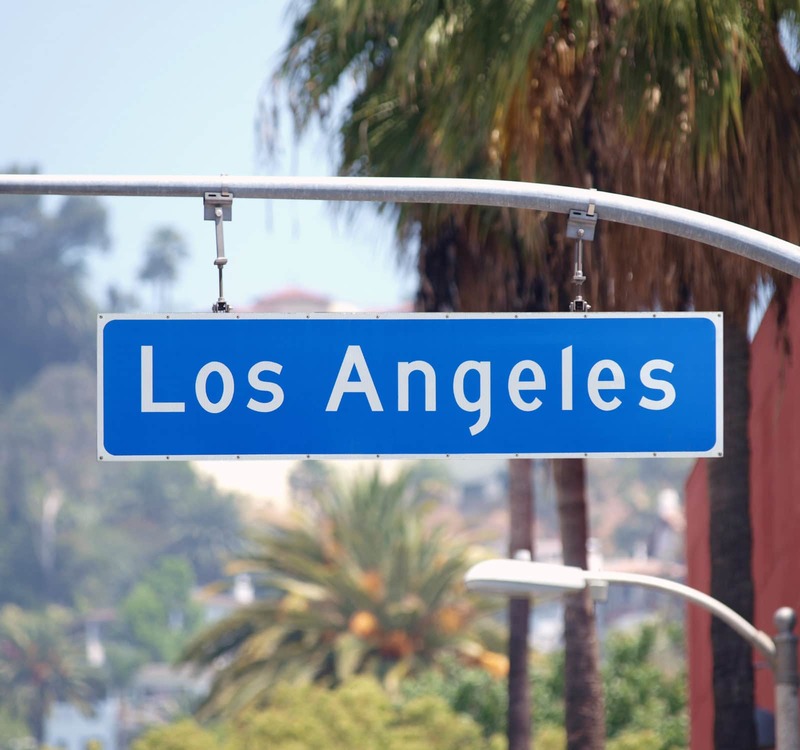 Property taxes vary from city to city within the county of Los Angeles. There is an initial tax of 1 percent, but municipalities add their taxes on top of that. 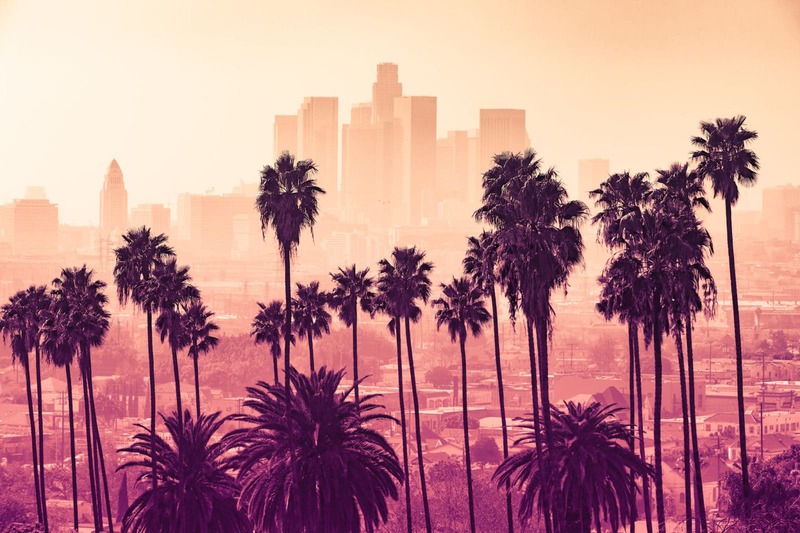 While the average property tax in Los Angeles is 1.5 percent, it has gone as high as 1.55 percent of the value of your home in some cities. When you pay your mortgage, a large portion of that amount (especially in the beginning years) goes towards interest accumulating on loan. Mortgage rates are currently at historic lows, but that doesn’t mean you won’t notice. Now, the average interest rate for a 15-year mortgage is 3.5 percent. The average for a 30-year mortgage is around 4 percent. All of these costs and fees add up, so it’s important to consider them in their totality when deciding how much house to buy. It can be the difference between sweating your bills every month and going out for a nice dinner—or maybe even save a little extra.